I don't know if any DIY biologists are looking for projects, but I think engineering yeast with a gene to detect heavy metals might be a good DIY biology project and I have some ideas for how to do this. What are the advantages of using yeast and working on this kind of problem? Last spring, in a coffee shop in Berkeley, I saw an amazing thing. It was a cup made from corn. 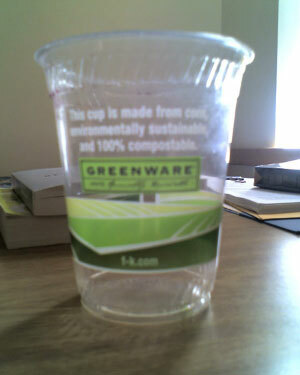 The information on the cup says that it is made from corn, is environmentally sustainable, and 100% compostable. 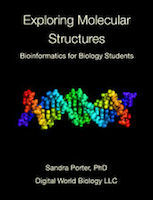 Students in the United States take many convoluted and unnecessarily complicated paths when it comes to finding careers in biotechnology. If Universities and community colleges worked together, an alternative path could benefit all parties; students, schools, industry, and the community. The image below illustrates the current paths and the approximate time that each one takes.